Nairobi governor Mike Sonko had suspended Pumwani Maternity Hospital’s top management after the shocking discovery of a dozen infant bodies wrapped in polythene bags and stashed in cardboard boxes. The governor made the discovery after an impromptu visit to the facility on Monday following a tip-off from members of the public. He said he had received a video showing the hospital’s staff ferrying infant bodies in boxes from the wards. “Conducting impromptu visit at Pumwani Hospital, where it’s alleged by members of the public that the management shut down the machines at the Maternity Wing, leading to loss of lives of young ones,” said Sonko. Sonko found the bodies stashed in three cardboard boxes, with one box containing one body, another six, and another five. 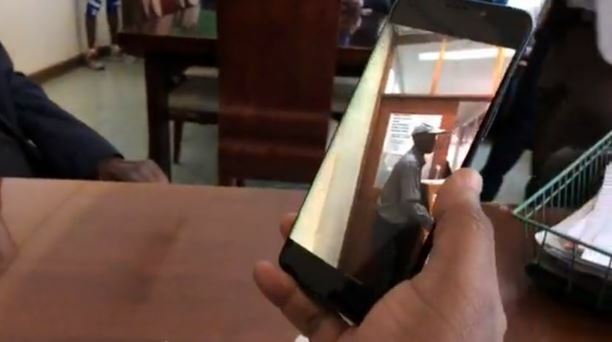 The governor streamed the raid live on his Facebook account. “I have received very sensitive information from a mother who has lost her baby in this hospital. 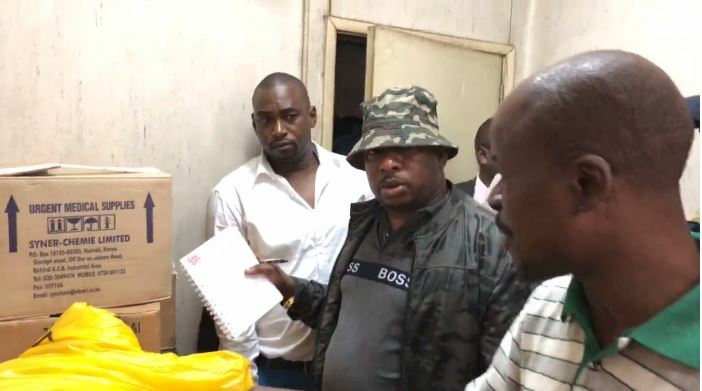 This (plays clip on his phone) is one of your staff just carrying bodies in cartons yet there is no consultant to help the mothers here,” said governor Sonko during the raid. The hospital’s management was at pains to explain the circumstances under which the bodies were stashed in cardboard boxes. After the raid, Sonko alerted senior police officers to look into the matter and warned of instituting a legal suit against the staff at the facility for the negligence. “This is a police matter. You can’t lose 12 babies in a day,” he said. Sonko suspended superintendent Catherine Mutinda, Dr James Kamau – the obstetrician gynaecologist who was supposed to be on duty – and the administrator Zadock Angahya. The governor also dissolved the hospital’s board.